Agriculture is the foundation that human beings need to survive and guard against the natural threat. Nowadays, people are paying an increasing attention to the agriculture development problem. In addition, China continuously increases the investment to improve the development of agricultural economy. We make full use of the rural natural resources. Based on the height of scientific development strategy, we offer the eco-friendly agriculture solutions, and create a green agriculture ecological chain. We strive to make the rural economy well-developed and the life prosperous. 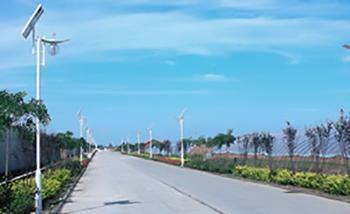 Nice ecology is the objective of Himin Solar. 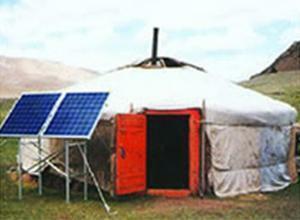 The portable power supply is specially designed for the areas without electricity. 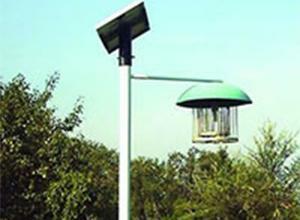 This solar power system can independently supply power. It features convenient use, perfect protection function, reliable performance, and some others. This product can not only meet the basic power demands, such as the general home lighting, TV, mobile phone charging and more, but also satisfy the outdoor emergency needs. 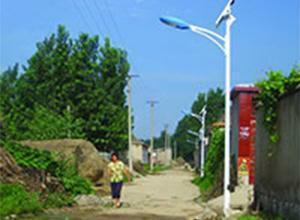 The solar light integrates the lighting function, beautiful appearance, energy conservation and environmental protection. 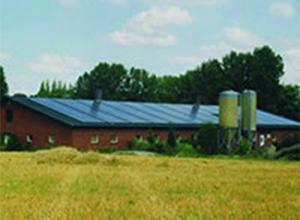 With all-weather property, it can automatically utilize the solar energy for power generation. Due to its extremely strong adaptability and practicability, there is no need to pave the complicated and expensive pipeline. Furthermore, the lighting layout can be adjusted at will, which can create nice scenery in towns. The insecticidal lamp is a kind of physical control method that utilizes the phototaxis of injurious insects to trap and kill them. It is simple to be used, and can kill the vegetables, fruit trees, forest, storage pests, soil pests, wheat pests, rice pests, cotton pests, and more. This product can be automatically turned off or turned up every morning and evening, without the need of user operation. When necessary, only the polypide on the high-voltage network needs to be cleaned. Without any internal source of energy, the solar powered water pump is flexible for agricultural irrigation. It directly converts solar energy into electric energy. Additionally, it offers enormous economic benefits and social benefits for the development of agricultural economy, especially for the modern agriculture in arid regions. 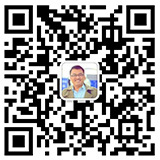 In comparison with the ordinary diesel engine, this product can provide the incomparable economic performance. The PV greenhouse is a burgeoning power station that combines the modern-agriculture greenhouse, the grid tied solar power system, and the LED night time illumination. By adoption of the semi-translucent double-glass amorphous modules and thin-film modules, the main light source of plant photosynthesis (red light) can be penetrated. In addition, the infrared light can be also penetrated, which can store the heat energy and raise the greenhouse temperature. In winter, it is conducive to the crop growth, the lifetime reduction, as well as the increase in economic benefits. 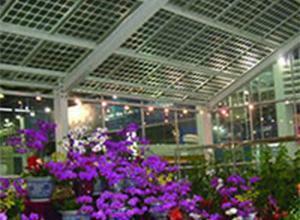 Customer Requirements: The PV greenhouse can maximize the solar energy. 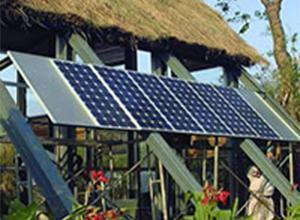 The solar powered water pump system utilizes the solar cell to directly convert solar energy into electric energy. Then, it drives various motors to make the water pump carry water from such water sources as river, lake, pond, deep well and some others. This product can offer clean water to livestock and aquaculture, and also increase the oxygen for fish or shrimp farming. It is an effective solution for animal husbandry and aquaculture.